Husband and wife team Chief Brabon and Emilie Brabon-Hames are Australia's leading rapid transformation experts, ranked amongst the very best personal trainers in the world by their peers and the media. 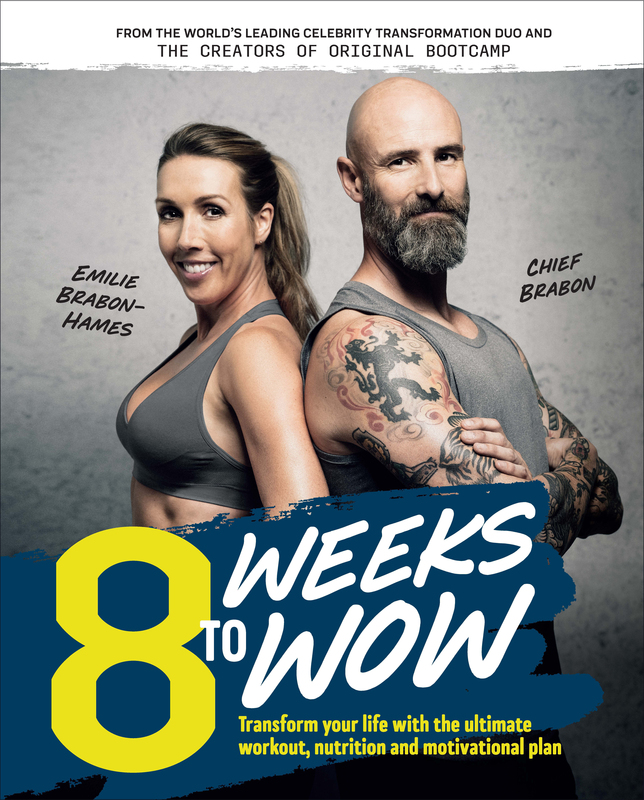 Combining over forty years' experience in fitness training between them, Chief & Emilie have dedicated more than half their lives to helping ordinary people achieve extraordinary results. Best known as the pioneers of bootcamp fitness training in Australia, their ORIGINAL BOOTCAMP™ program has grown to become the longest-running and most respected program of its type in the world, with over 40 locations across two continents.